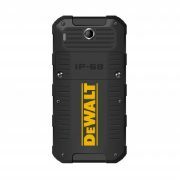 The latest addition to the DeWALT range of products for the professional – the DeWALT smartphone. 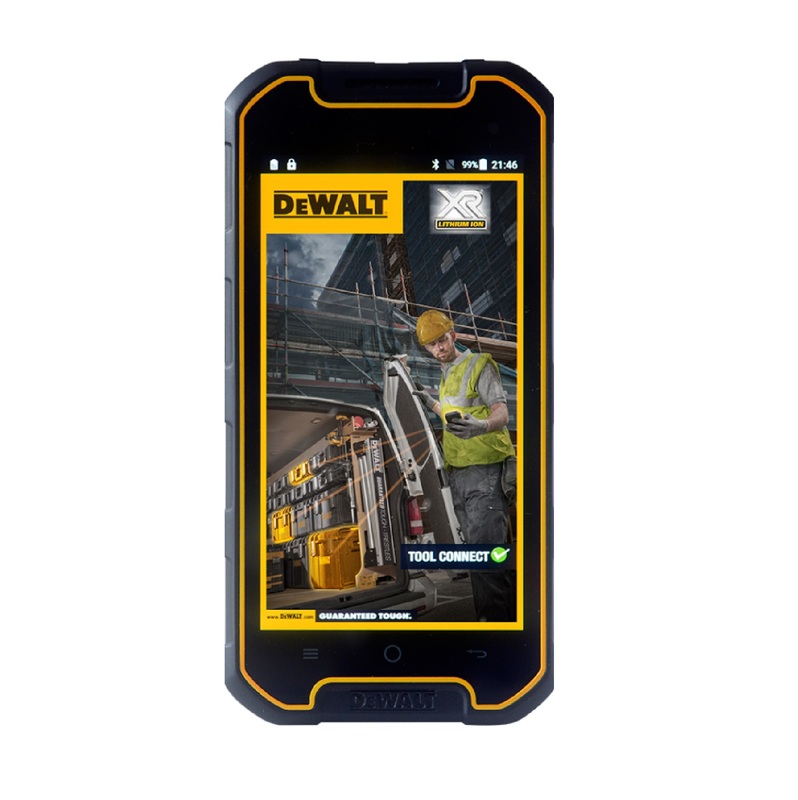 A rugged Android smartphone that delivers the performance demanded by today's mobile user, but is built to exacting DeWALT standards that make it 'fit for purpose' for the professional workplace. 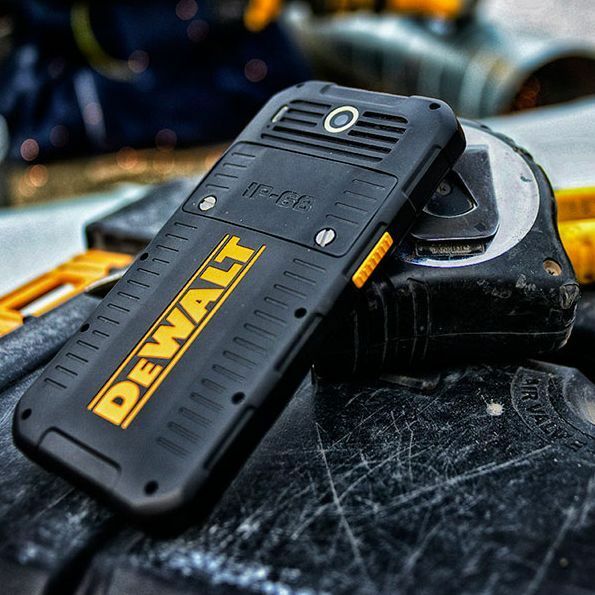 This is one further step by DeWALT into today's 'smart' world – bringing smart devices, as well as smart management applications, to aid and assist the workplace professional. The size of this DeWALT smartphone is 156 x 82 x 14 mm, weighing 245g. The talk time is up to 480 minutes- or you can leave it on standby for up to 450 hours! The smartphone includes a 13.0-megapixel back camera and a 5.0-megapixel front camera with a 3950mAH battery life. Fully rugged, the DeWALT MD501 is designed and tested to withstand drops from 2 metres onto concrete, extreme temperatures and barometric pressures, and is resistant to chemical spillages and vibrations. 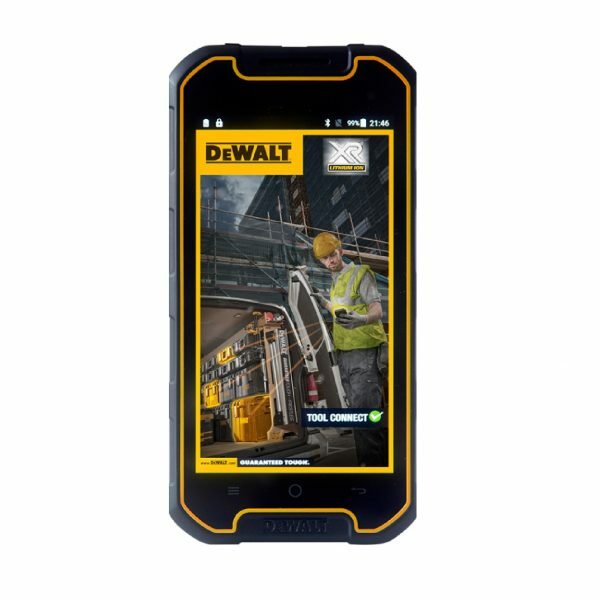 The DeWALT MD501’s Qi Charging feature allows flexibility in phone charging: On-site, on the move or at home, simply place your MD501 on a Qi charging pad and experience the convenience of charging and re-charging your smartphone without the need for connecting and disconnecting cables. A standout feature of the DeWALT MD501 is its Lone Worker Protection mode, which can be set up to alert contacts in the event of emergency. 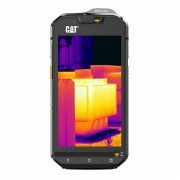 This makes the phone ideal for anyone whose careers or hobbies have an element of danger, meaning you won’t need to fear an accident occurring in isolation.